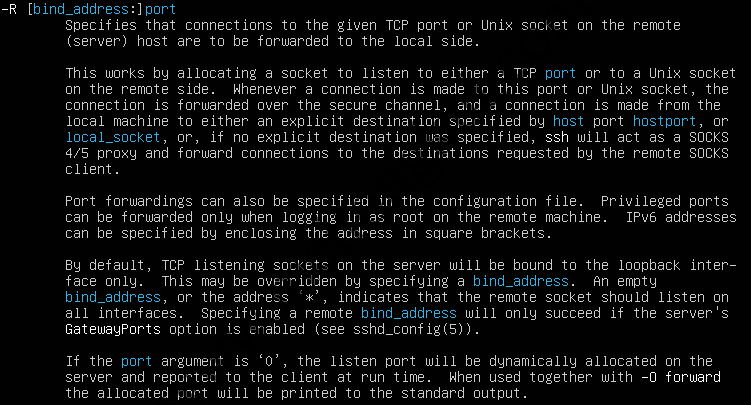 1、GatewayPorts no-This prevents connecting to forwarded ports from outside the server computer. 2、GatewayPorts yes-This allows anyone to connect to the forwarded ports. If the server is on the public Internet, anyone on the Internet can connect to the port. 3、GatewayPorts clientspecified-This means that the client can specify an IP address from which connections to the port are allowed. 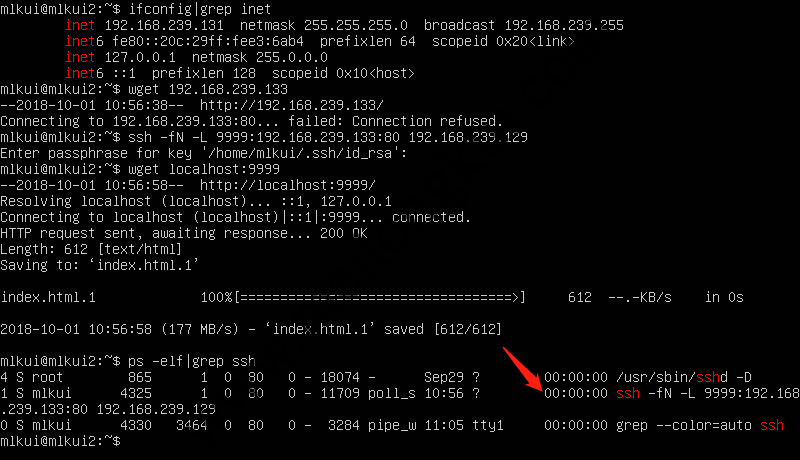 The syntax for this is ssh -R 52.194.1.73:8080:localhost:80 test.example.com. 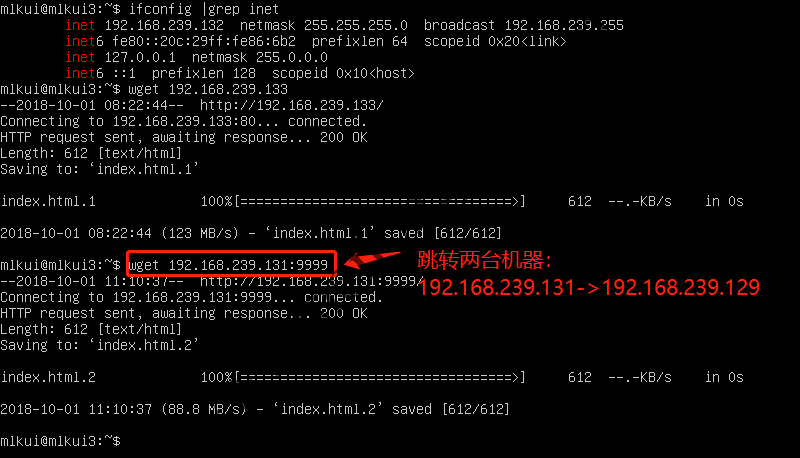 In this example, only connections from the IP address 52.194.1.73 to port 8080 are allowed.